Like every blogger on the planet I'm a huge Lush fan, so when someone emailed me asking if I wanted to try any of their Easter products I was in complete shock and was lucky enough to receive these two beauties. If you want to view the full range you can find it over on their website HERE. 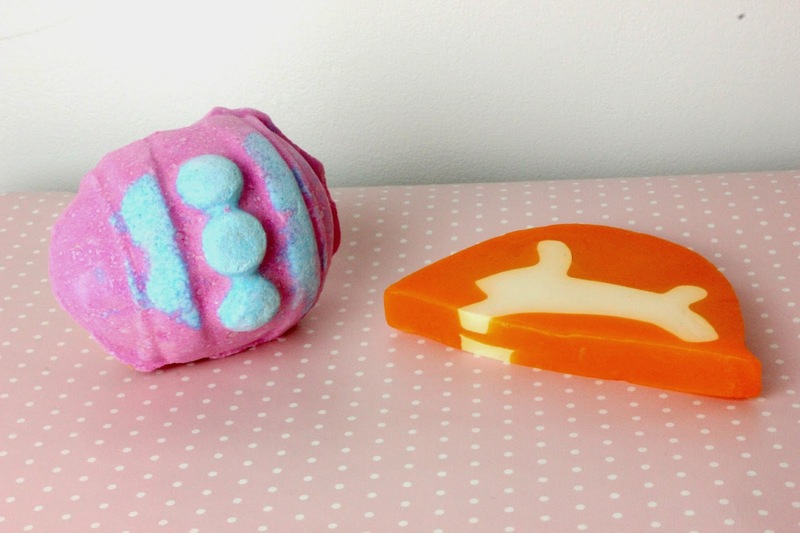 I tried the Immaculate Eggception Pink Bath Bomb and the Carrot Soap. I was intrigued at this soap purely because I've never tried anything like it, but god was it delicious (please don't take that literally I didn't eat it or anything, although I probably could half their products). 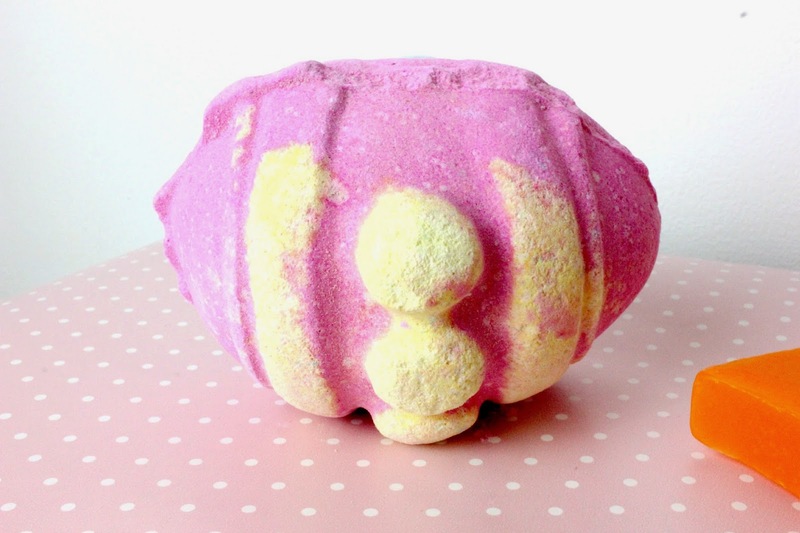 I'm still yet to try the bath bomb but apparently if you break it in half it has either a chick or a duck inside, and the idea of 3 bath bombs in one is just amazing, I mean could you ask for more?! Not to mention how beautiful both the smell and colour of this are, I think I'm a tad in love. 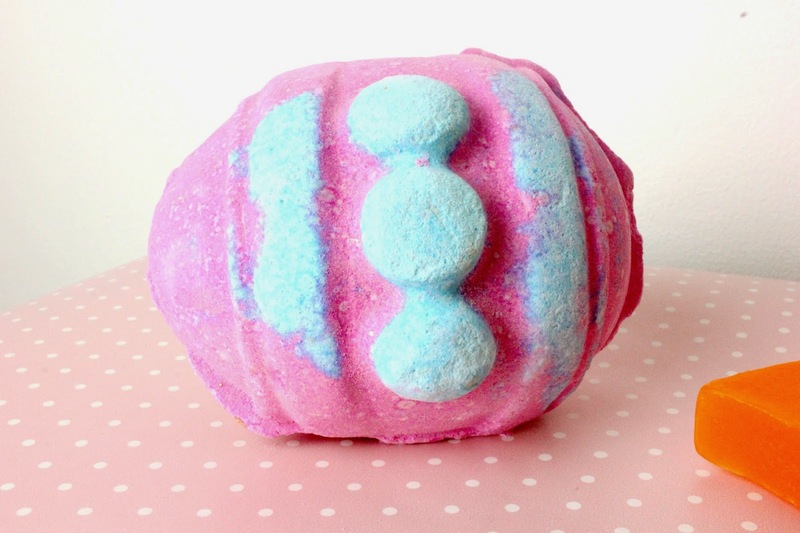 I definitely want to get more of their products, I have my eyes on the Golden Egg and the Hoppity Poppity bath bomb, they're so cute! 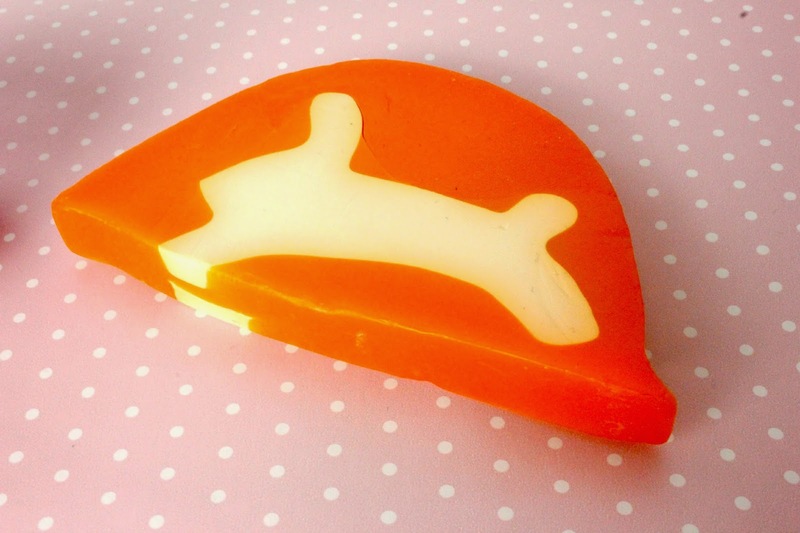 Part of me wants the Pot O' Gold shower jelly but the idea of using jelly is very alien to me. If any of you have ever used it be sure to let me know because I'm super intrigued! They are, and it's great! I love lush bath bombs so much! Do you know if these are still in store or whether they were just exclusive to the Easter break?